August means time for the Edinburgh Book Festival! 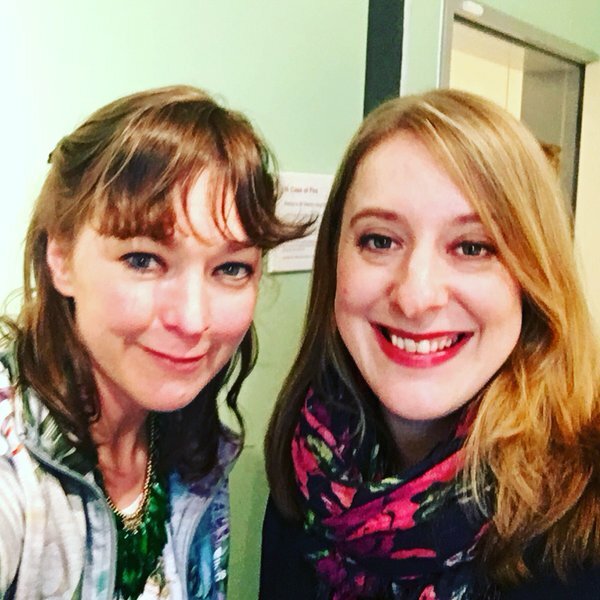 This year, I had a brilliant time doing an event with children’s author and theatre critic Lyn Gardner, who was talking about her gorgeous book Rose Campion and the Stolen Secret – as well as meeting lots of readers at the booksigning afterwards. 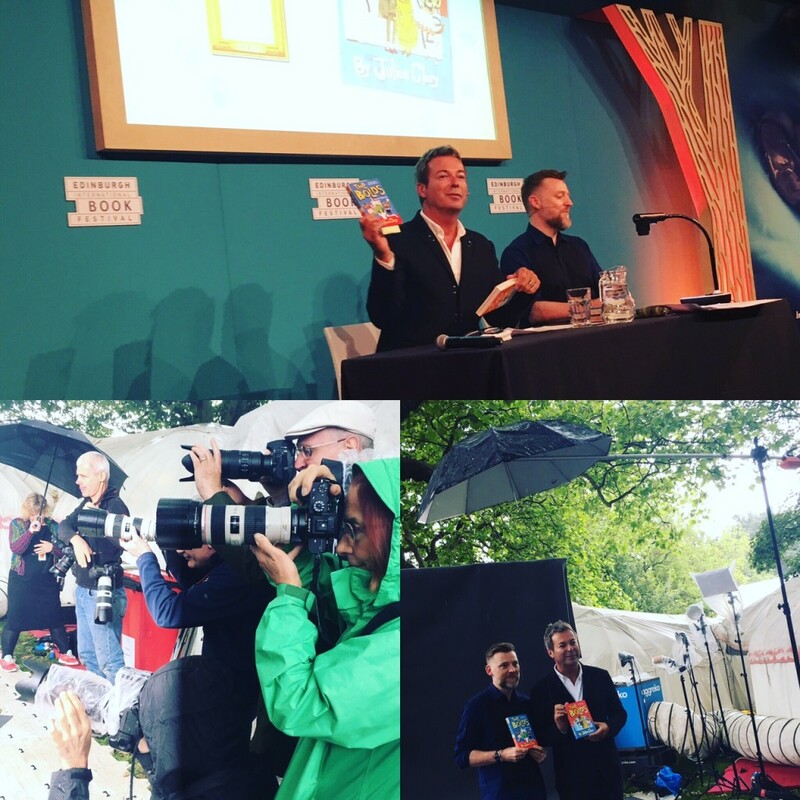 I also got to introduce two other author events at the festival – Julian Clary and David Roberts talking about their hilarious The Bolds books, and Andy Stanton’s laugh-out-loud show ‘Me and Mr Gum’. 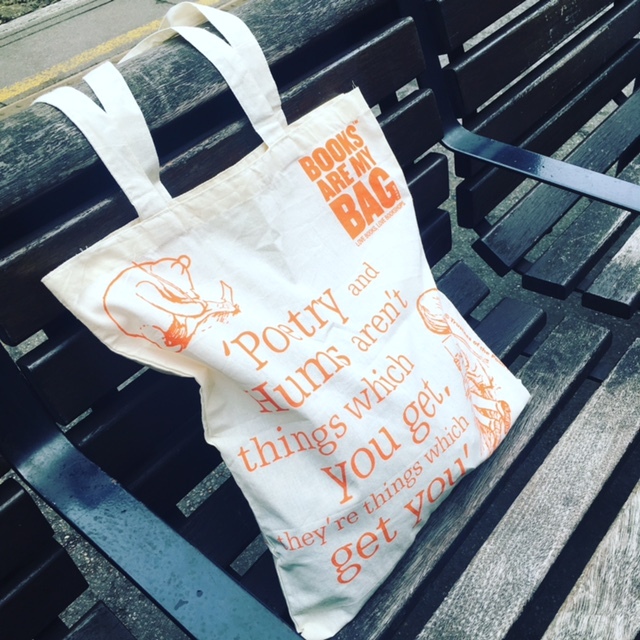 October brought around the annual celebration of bookshops from Books are My Bag – and me and my brand new Winnie the Pooh Books are My Bag tote headed off on an adventure! 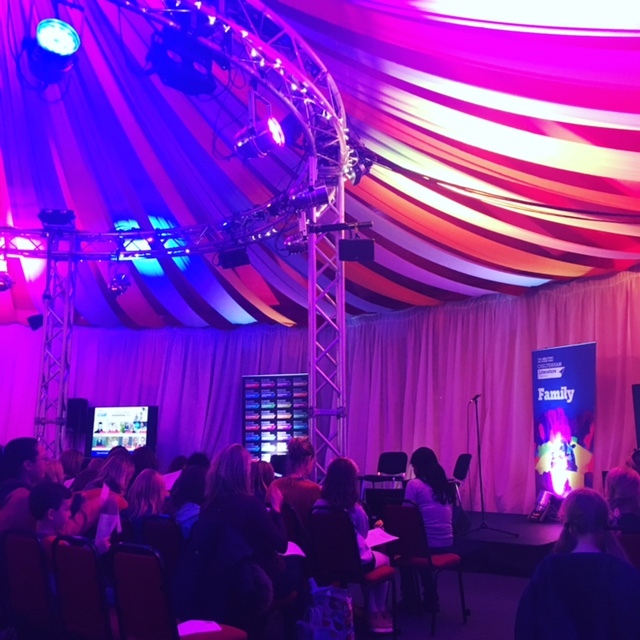 First up was Times Cheltenham Literature Festival for a lovely event in the bustling Little Big Top with Sarah Rubin, author of the Alice Jones mysteries. 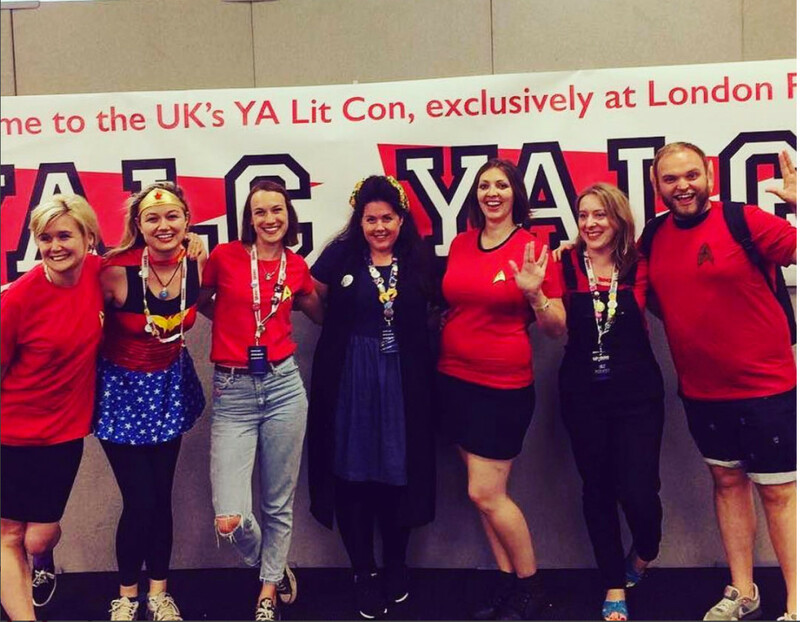 We were chaired by Alex O’Connell of The Times, and had a wonderful time talking about all things mysterious! 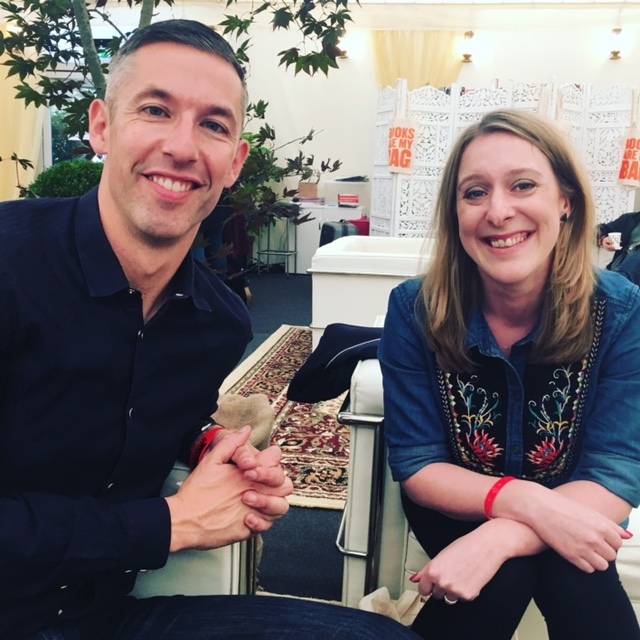 While I was there I also got to hang out in the Green Room with lots of lovely folks – including meeting fellow middle grade author Shane Hegarty, author of the Darkmouth books! 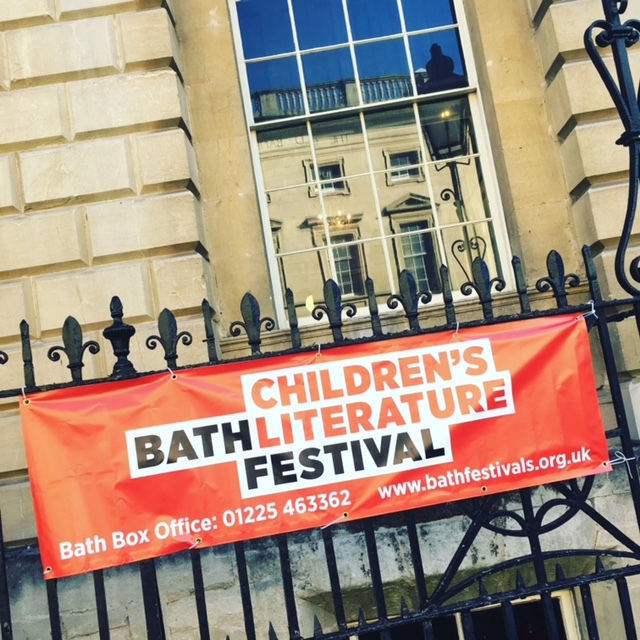 Next stop was the Bath Children’s Literature Festival, where Julia Golding and I talked about our mystery books with fab festival director Gill McLay. 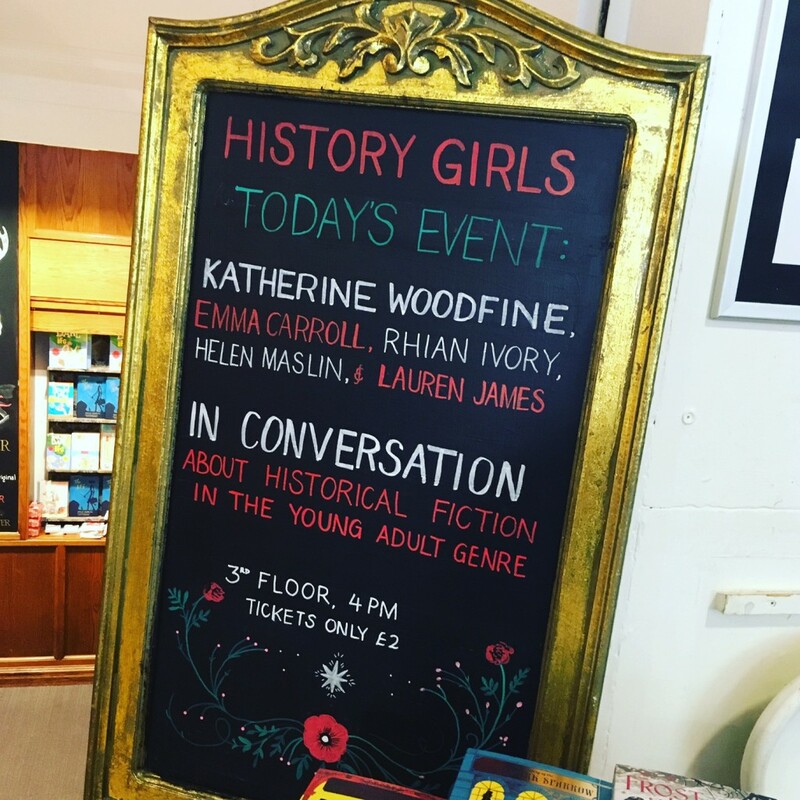 I also teamed up with ‘History Girls’ Rhian Ivory, Helen Maslin, Emma Carroll and Lauren James for a couple more history-themed events – one in Milton Keynes, and one at Waterstones Oxford. I always have lots of fun with this gang! 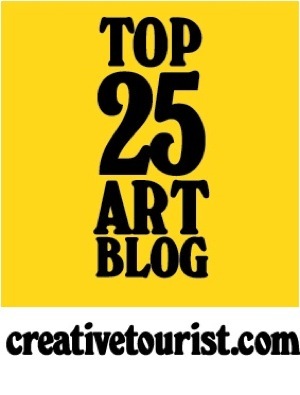 In October, I headed down to beautiful Totnes for an event at the Turn the Page Festival. 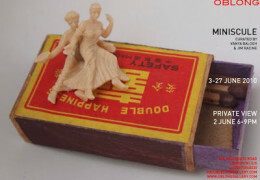 While I was there I was lucky enough to have the chance to see some other events, including Lucy Letherland talking about her Atlas of Miniature Adventures and Josh Lacey’s event about The Dragonsitter. October was also time for YA Shot! 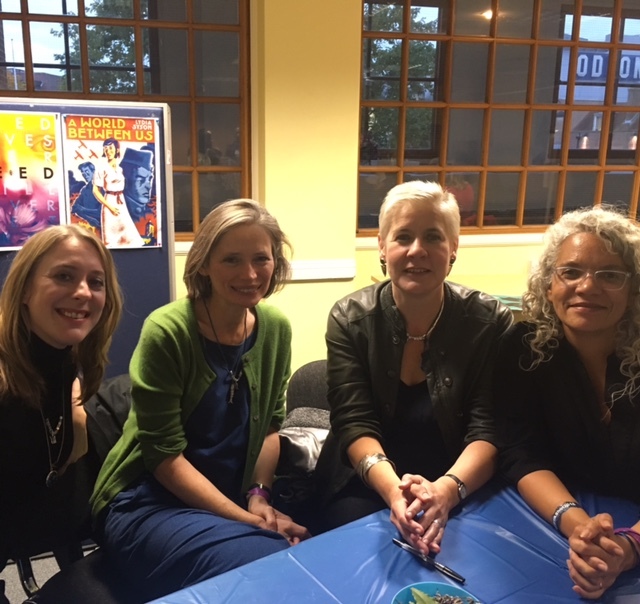 I saw some fantastic events at this year’s one-day YA and MG festival in Uxbridge, including Melinda Salisbury & Julia Gray, and Laure Eve & Anna McKerrow. I was lucky enough to join an amazing line-up of historical fiction authors – Lydia Syson, Tanya Landman and Catherine Johnson – for a really interesting panel exploring what it means to write about history. 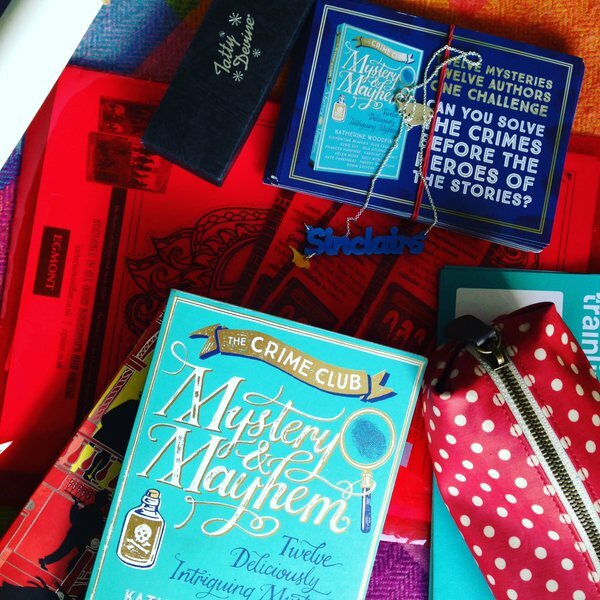 Finally to wrap up my autumn events, I went along to the Dulwich Book Festival for an event all about how to write mystery stories. Here I am in the amazing surroundings of venue Dulwich College. I had a great time with the children in the audience, who also had the chance to enter a mystery writing short story competition after the event. Here’s winner Daisy with Gabriel from Dulwich Books! 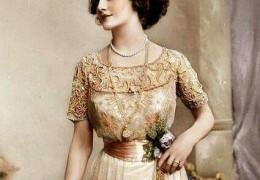 If you’ve come along to one of my events over the last few months, I hope you enjoyed it! 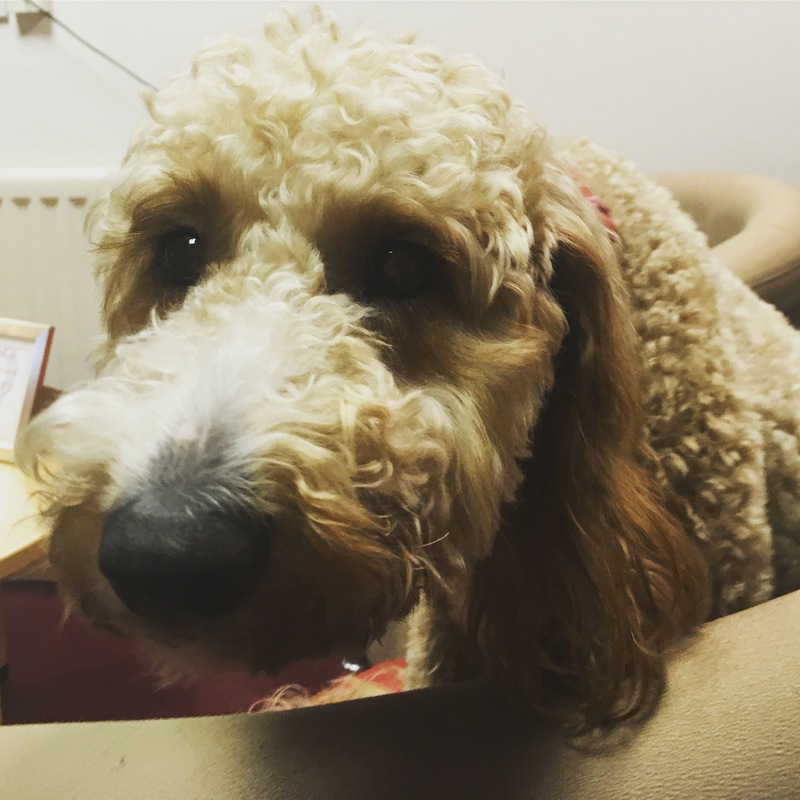 Don’t forget to keep an eye out on the events page on my website here for details of where I’ll be going and what I’ll be up to for my next round of book events! 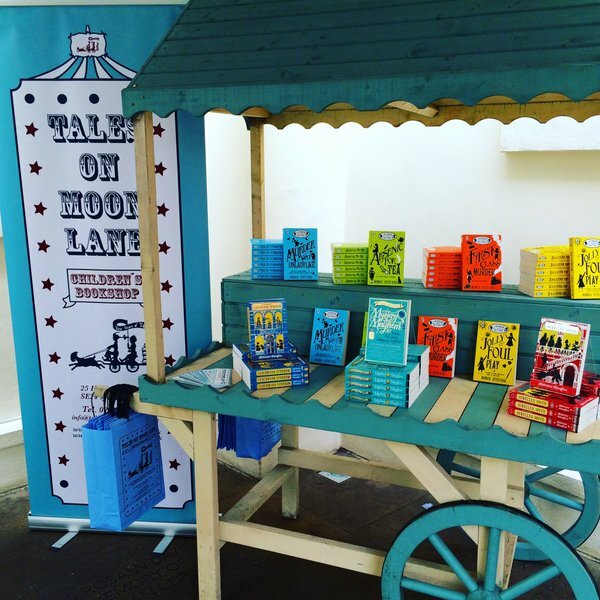 The tour began with the Tales on Moon Lane Festival. Robin Stevens and I hosted two fun mystery-themed sessions with groups from local schools at the gorgeous Dulwich Picture Gallery. 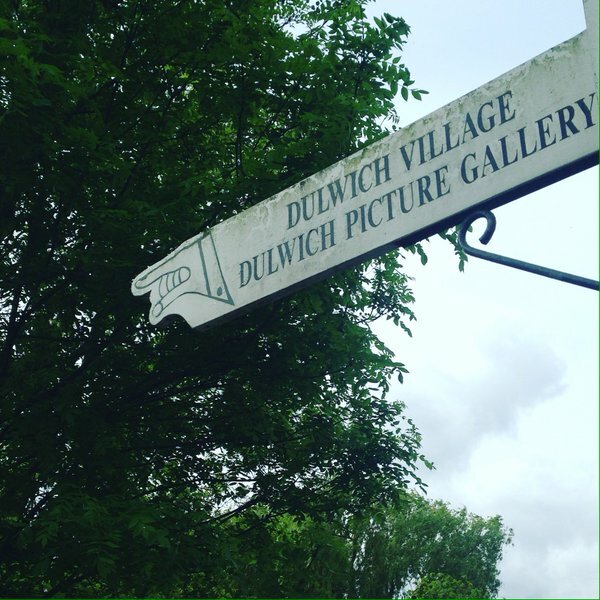 En route to the Dulwich Picture Gallery! In between events, we had time for a bunbreak in the sun, and a wander around the beautiful gallery. 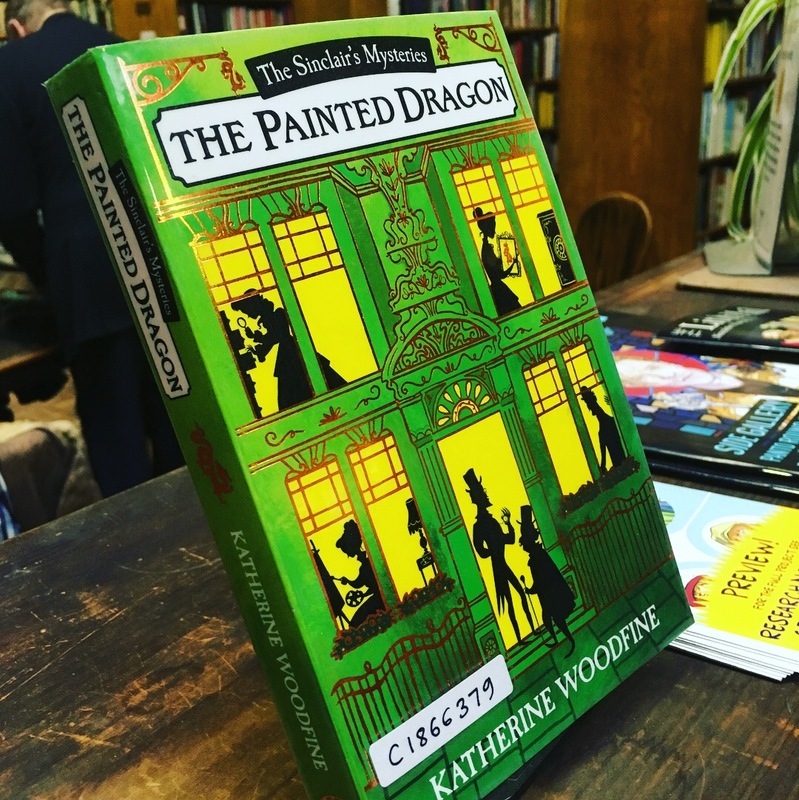 Their collection includes paintings by the likes of Rembrandt, Gainsborough, Canaletto and Poussin – perfect inspiration for me, since I’m currently working on The Mystery of the Painted Dragon, which centres around an art world mystery! 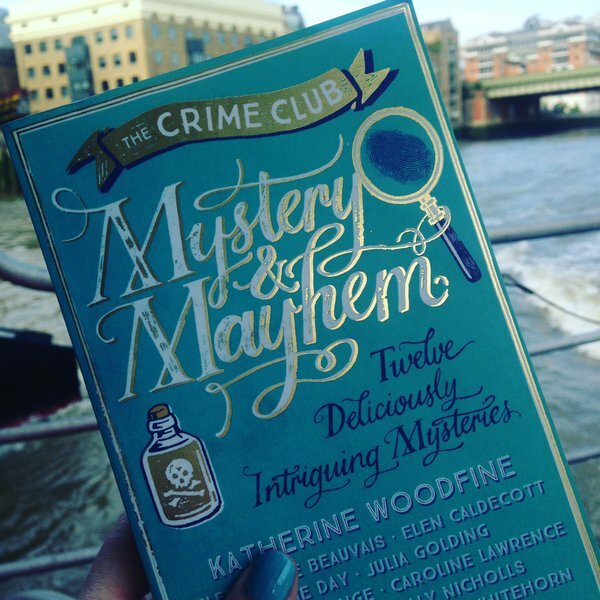 Our day finished up with an after-school event, where lots of lovely readers came along to meet us and hear us chat about why we love mystery stories, and the inspiration behind our contributions to Mystery & Mayhem. Many thanks to Tales on Moon Lane for a really lovely day of events! 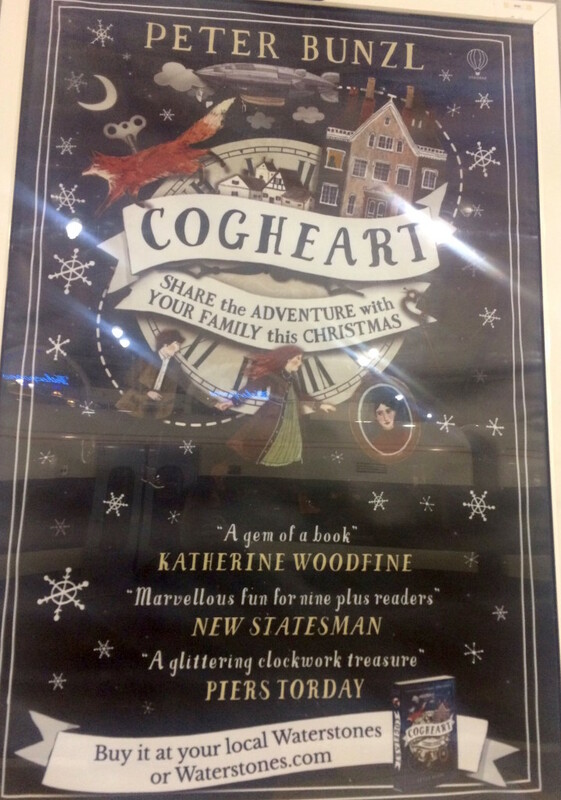 The next day, I headed to Sevenoaks for an afternoon event at the Sevenoaks Bookshop. 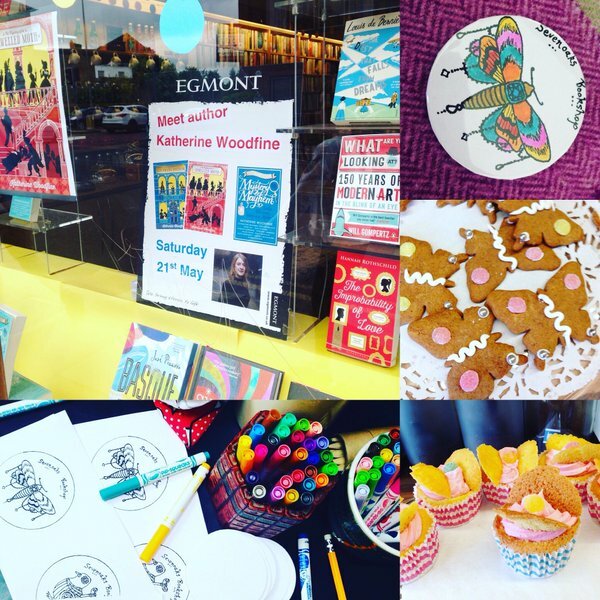 Brilliant bookshop owner Fleur had planned an extravaganza of an afternoon, including Jewelled Moth-inspired cakes and biscuits, complete with jelly moonbeam diamonds, and Clockwork Sparrow and Jewelled Moth badges to create! 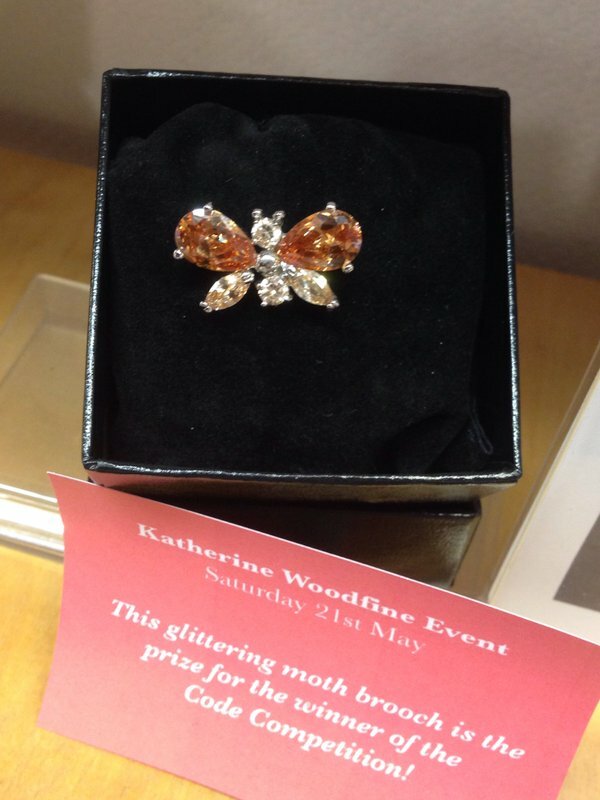 The highlight was a secret code competition which gave everyone the chance to put their own detective skills to the test, with the winner receiving a fabulous prize – their very own jewelled moth! Congratulations to prize-winner Amelie! 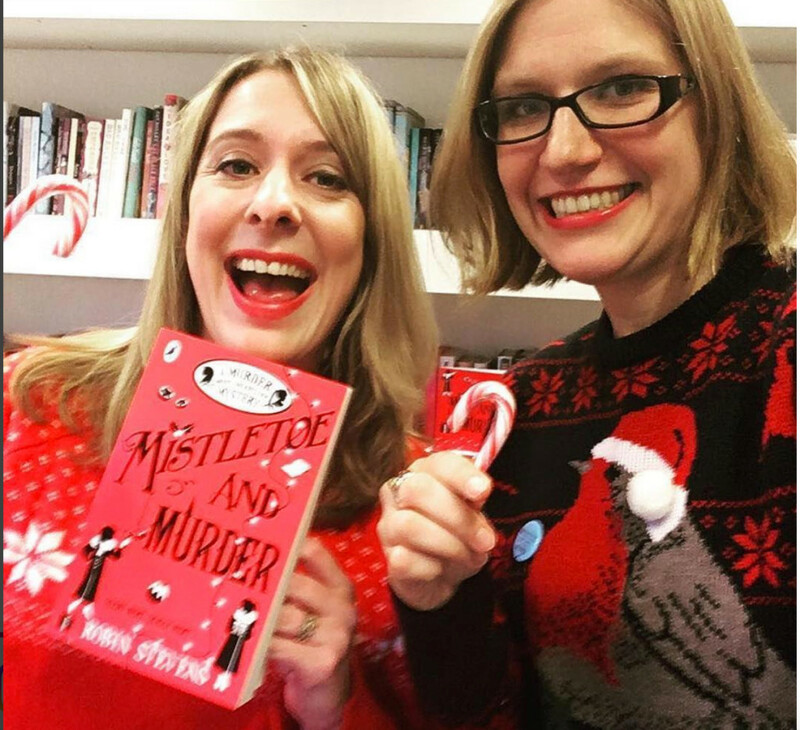 I loved meeting lots of readers, and having the chance to chat to them – including blogger Miss T Recommends who wrote this lovely post about the event. Thank you so much for having me Sevenoaks Bookshop, and for organising a super fun afternoon! 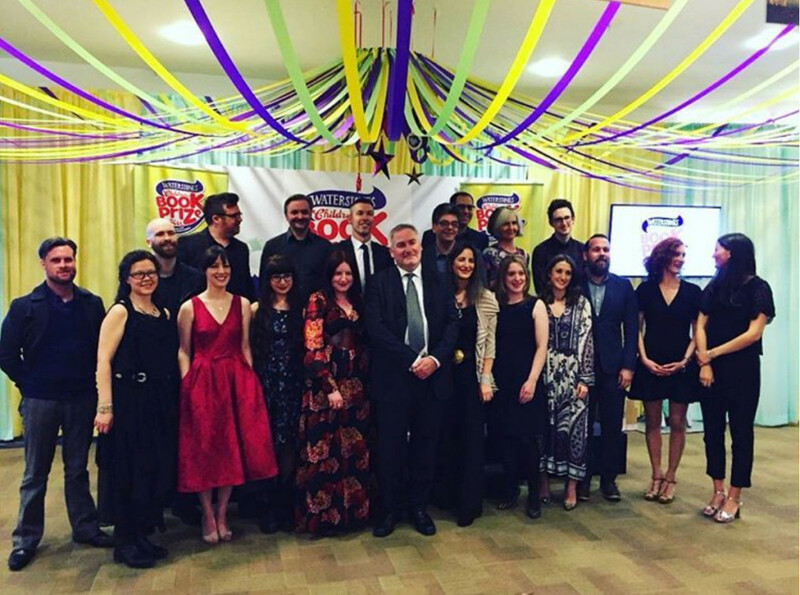 On Sunday, it was time to head to Leeds, for the Leeds Book Awards ceremony on Monday. 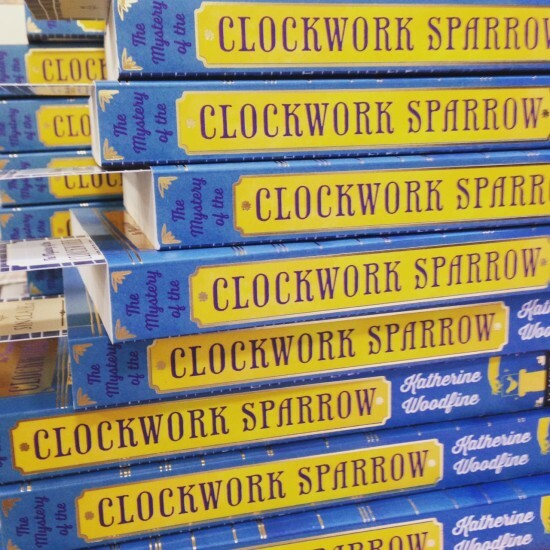 I was so pleased that The Mystery of the Clockwork Sparrow was in the running for the 9-11 category of these awards, which are voted for by children – you can see all their brilliant reviews of the shortlisted books here. 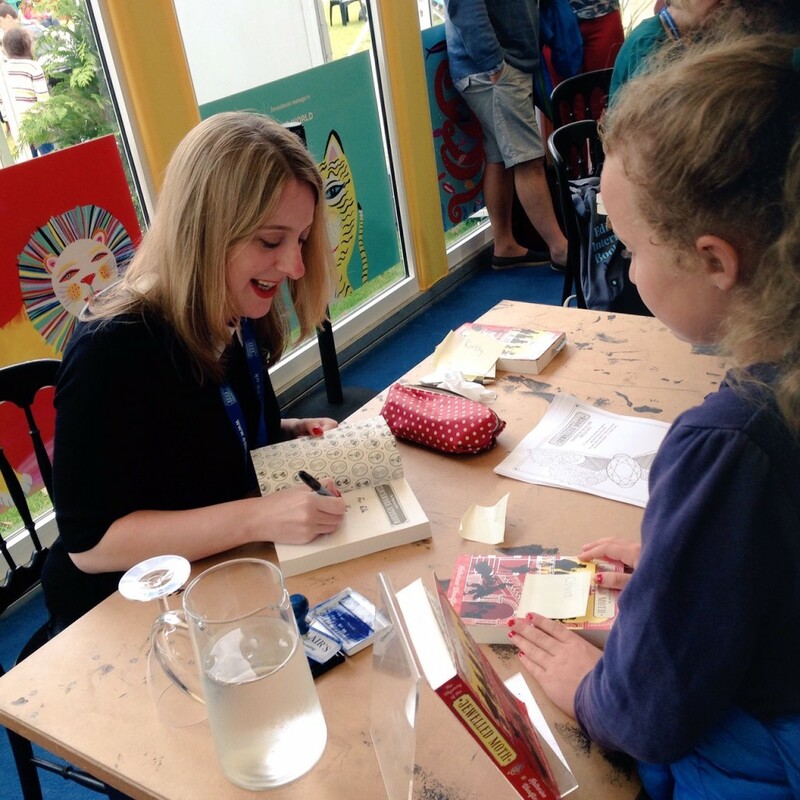 The event was huge fun – there were 500 children attending as well as the shortlisted authors. There were questions from the schools who took part, a spot of live poetry, and author Gill Lewis even taught us all how to communicate with gorillas, inspired by her shortlisted book, the wonderful Gorilla Dawn. Finally Gill was announced as the winner (congratulations Gill!) and we spent time signing lots of books and meeting lots of the school groups that took part. Such a fun day and a great awards scheme – thanks so much to Leeds SLS and Leeds Public Libraries! 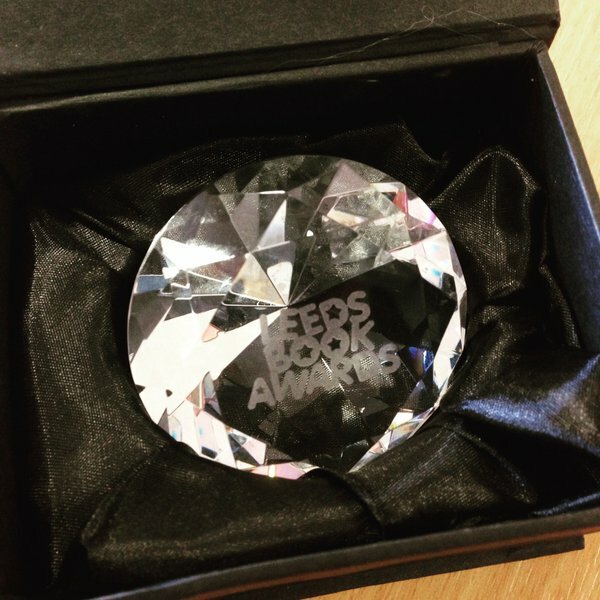 All the shortlisted authors were presented with their own special Leeds Book Awards crystal! Next stop on my mystery tour was Liverpool! 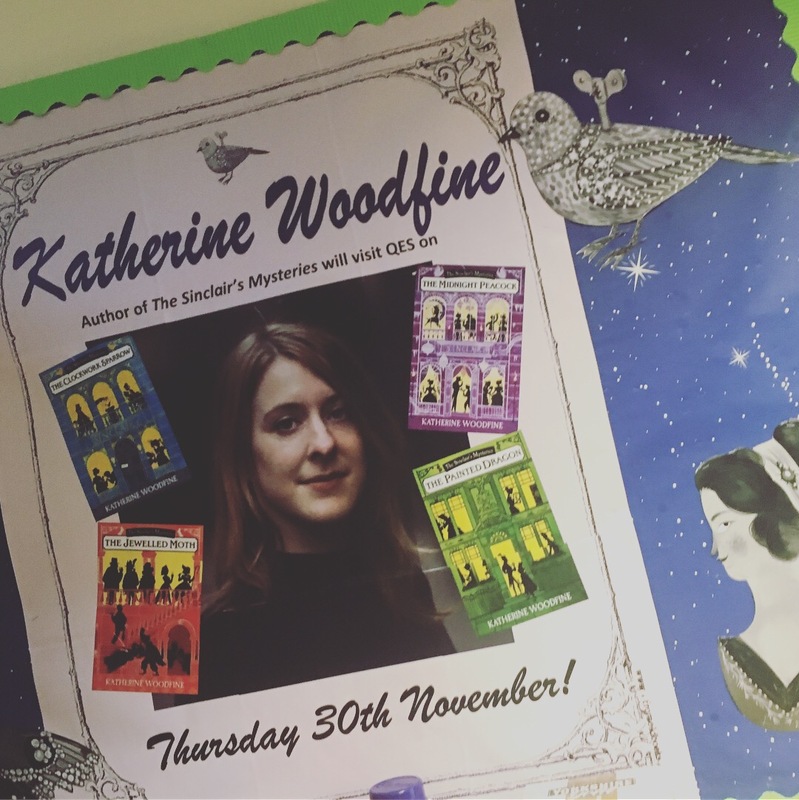 On Tuesday, I visited Edge Hill University with Just Imagine, to meet trainee primary teachers, and talk to them about books, reading and writing. 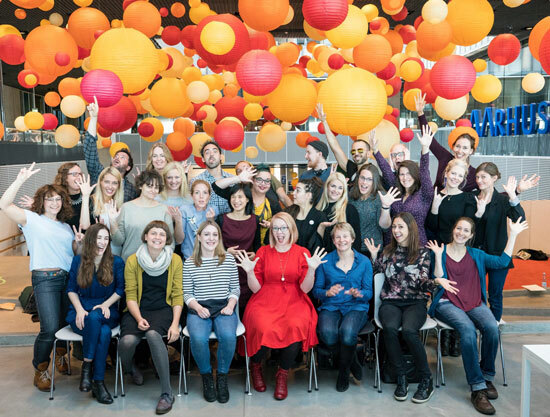 It’s always great meeting students, and as a bonus I also got to hear Just Imagine’s brilliant Nikki Gamble talking about the power of picture books. There was time to sign a few books for some of the students and staff before I was on the road again. 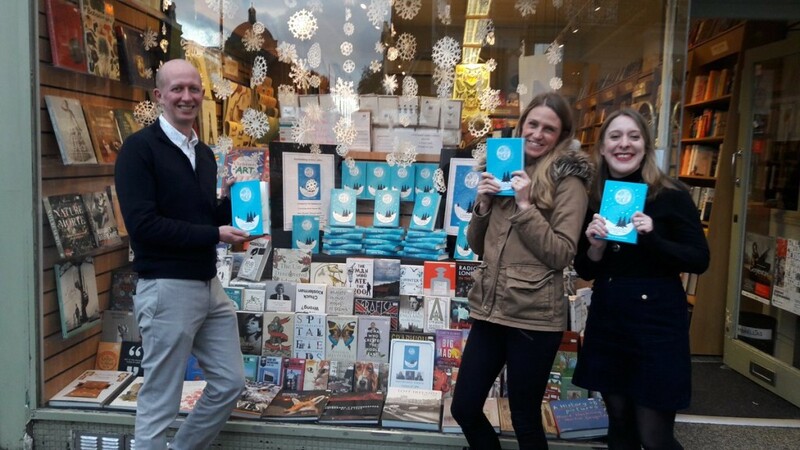 On Wednesday, I was in Oxford, where I joined up with Robin and our fellow Crime Club member Julia Golding for an event as part of Oxford Bookfeast. Our session took place at the amazing Pitt Rivers museum, which is one of my favourite places in Oxford. 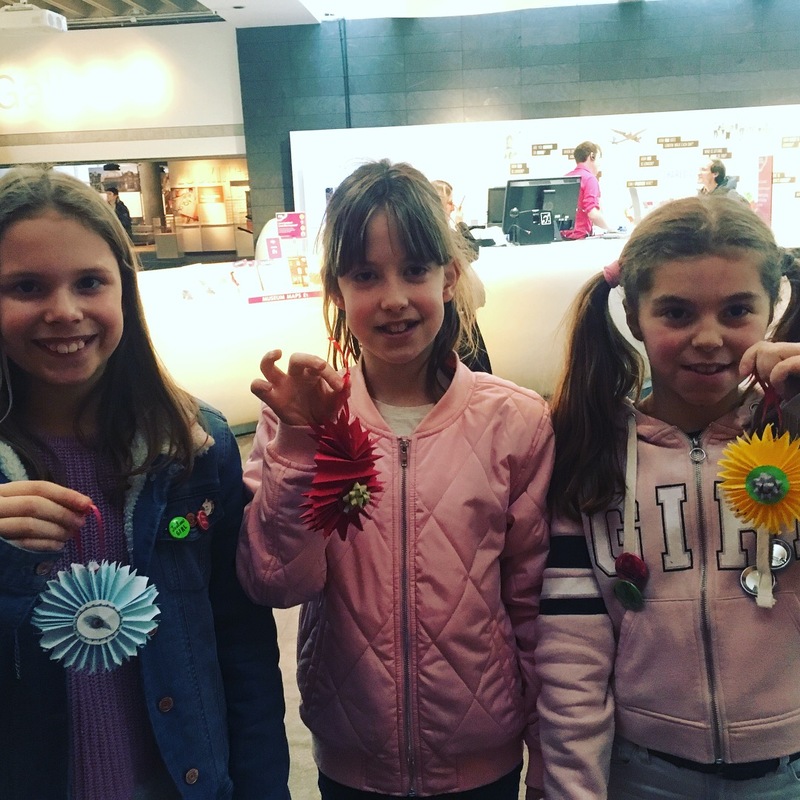 We had a great fun event (including a detective quiz!) and a highlight for me was the chance to say hi to author M G Leonard, author of the amazing Beetle Boy, in the Green Room. Selfie time in the Green Room! 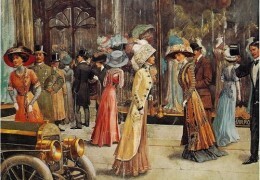 Back in London, I headed to the Greenwich Book Festival. I zipped up the river on the Thames Clipper for a solo session as part of the festival’s schools programme, in the beautiful Old Royal Naval College. 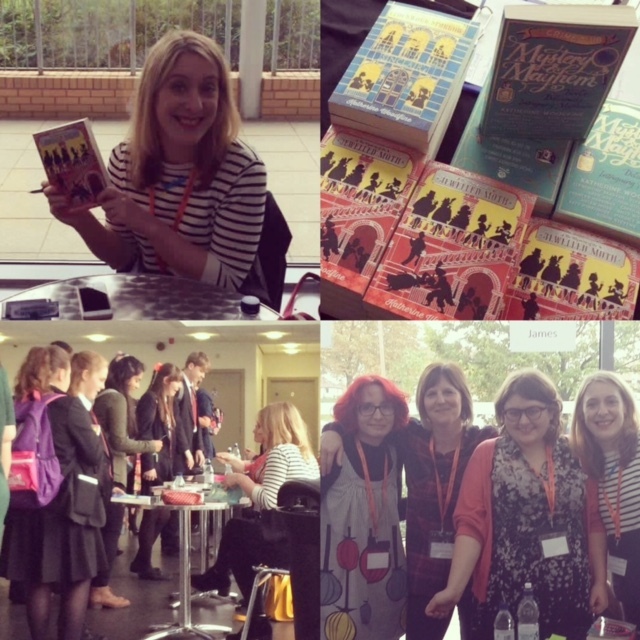 I had such a lot of fun meeting local school groups, talking everything from Enid Blyton books to Edwardian hats. If that wasn’t enough, on the same day, Mystery & Mayhem was reviewed in The Sun who gave it four stars! 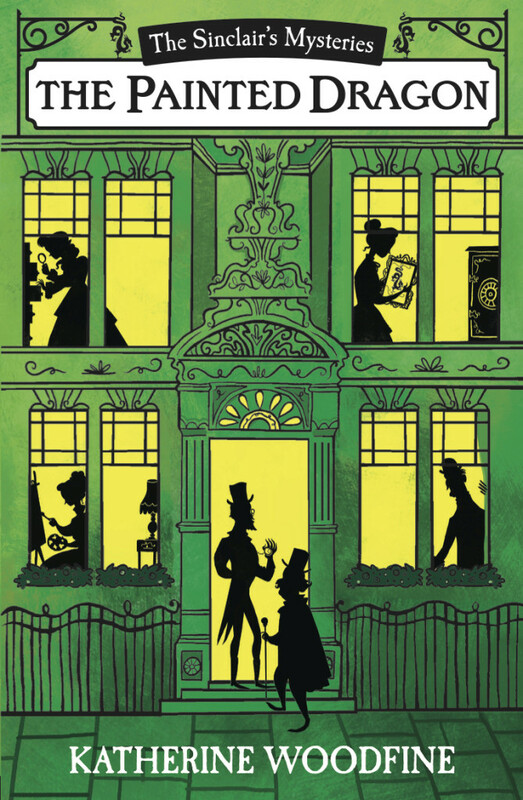 Check out the review here, as well as a review of Robin’s new book, the fab Jolly Foul Play. 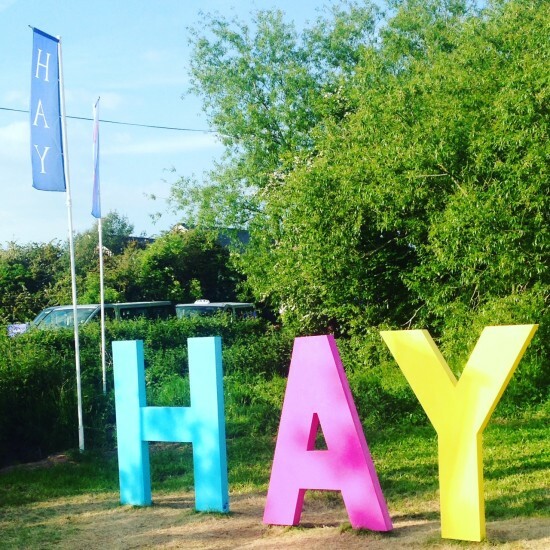 The final stop – Hay Festival! 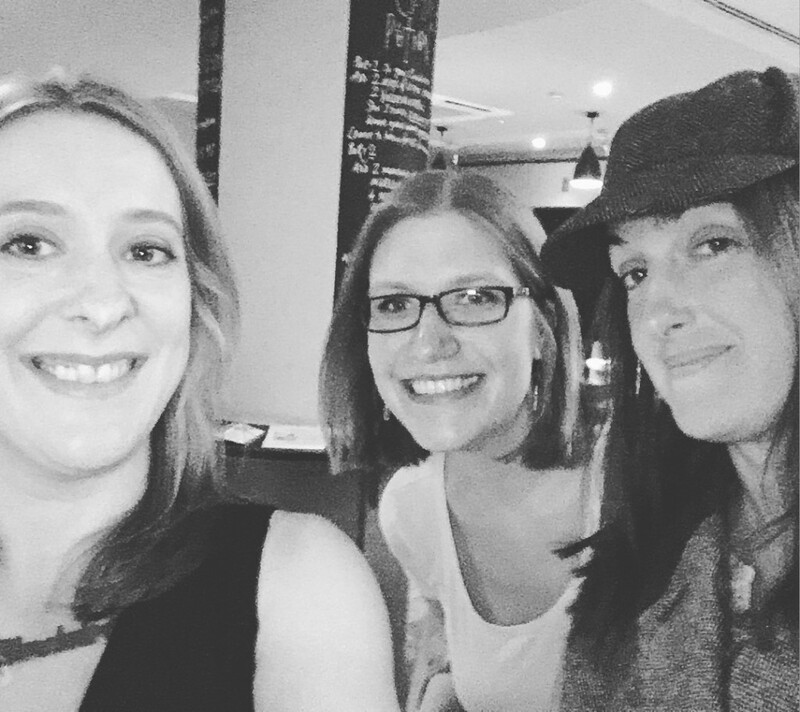 I was there for a mystery-themed event, this time teaming up with Frances Hardinge, Lyn Gardner and Emma Carroll. 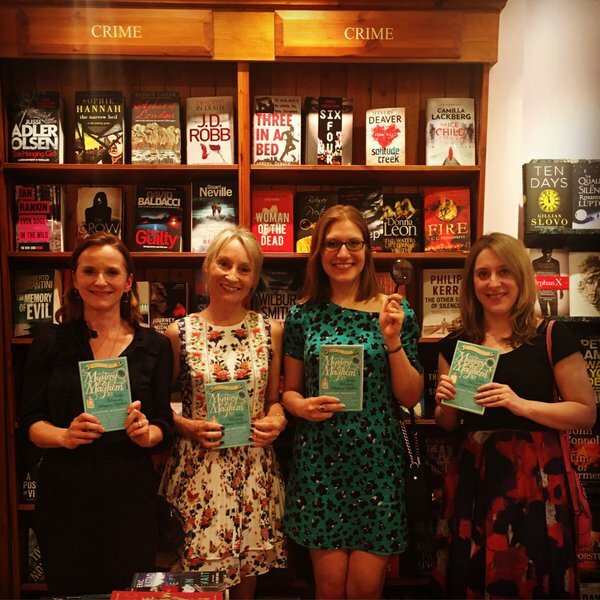 I had a great time chatting all things mystery with Frances, Lyn and Emma. 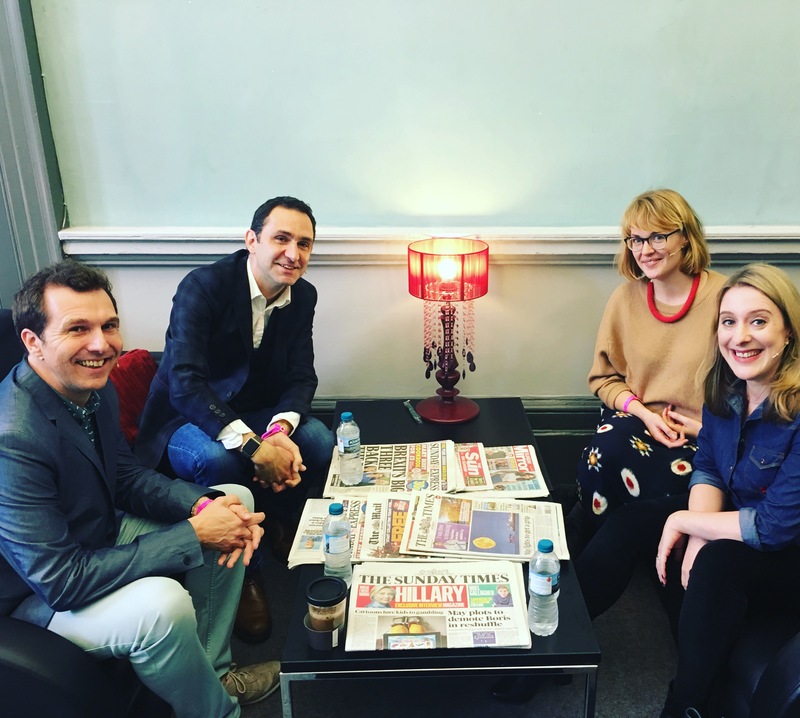 On the same day, I was also really pleased to be able to go along to the YA Book Prize announcement at Hay – I was lucky enough to be one of the judges for the prize this year, which was a huge privilege. 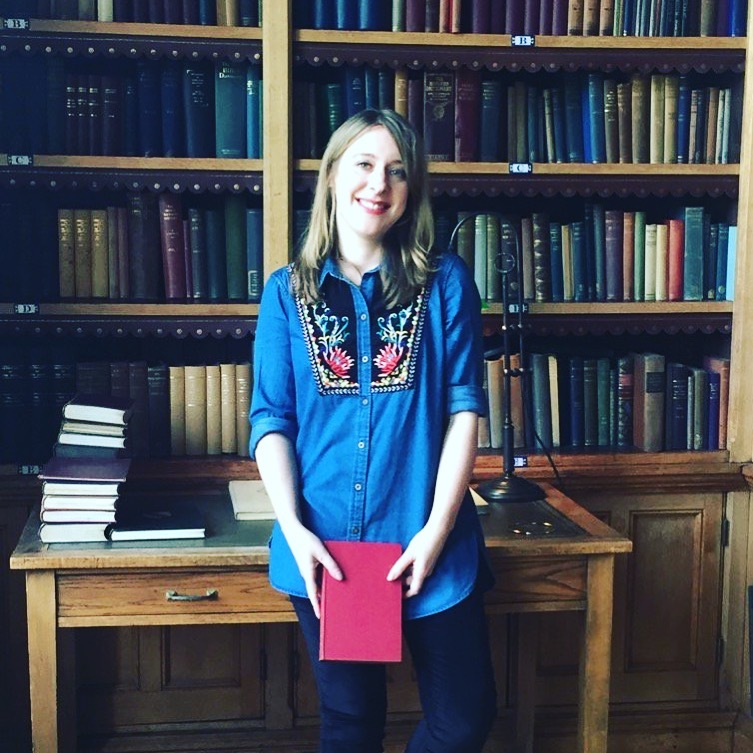 It was fantastic to hear from all ten amazing shortlisted authors at the event, and to see the Prize awarded to this year’s winner Sarah Crossan. 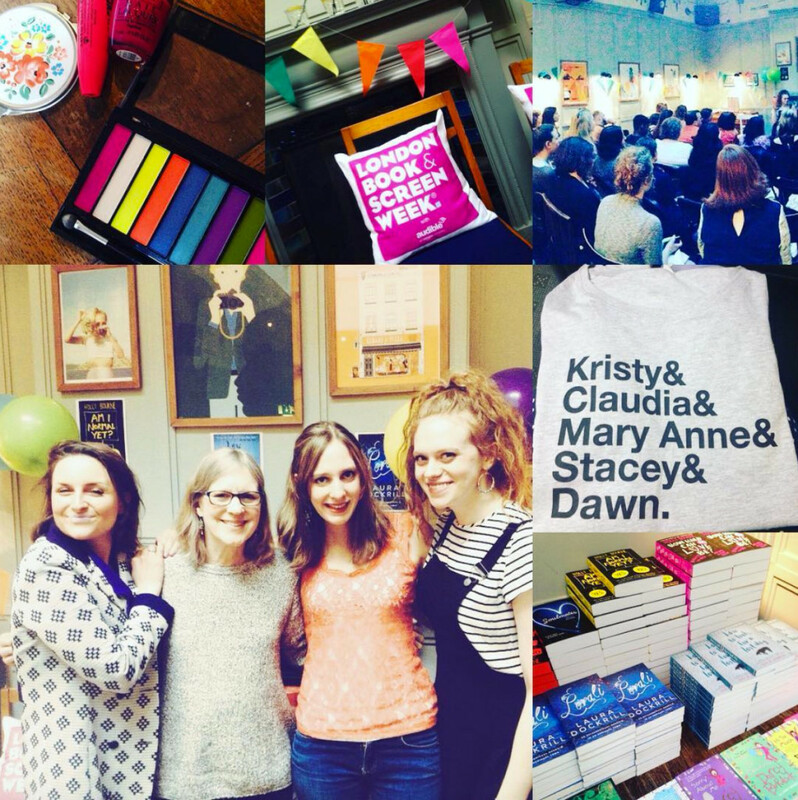 It was pretty amazing to remember that just a year ago I was at Hay for my first ever author event (which you can read about here). 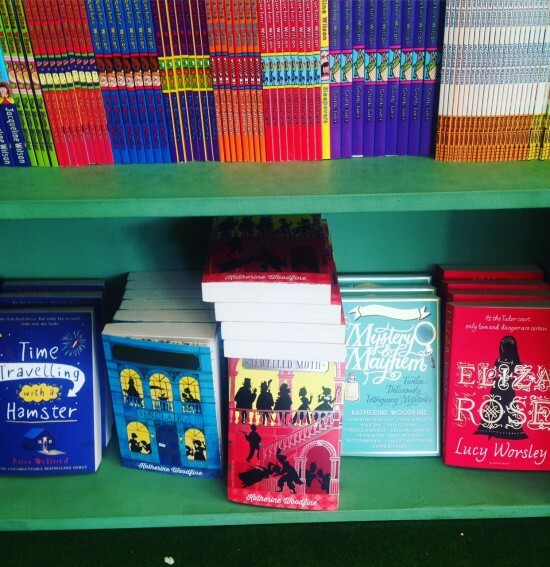 That was also the first time I saw The Mystery of the Clockwork Sparrow on a real bookshop shelf – so it felt extra special to be back at the Hay Festival bookshop, and this time to see not just one book, but three! 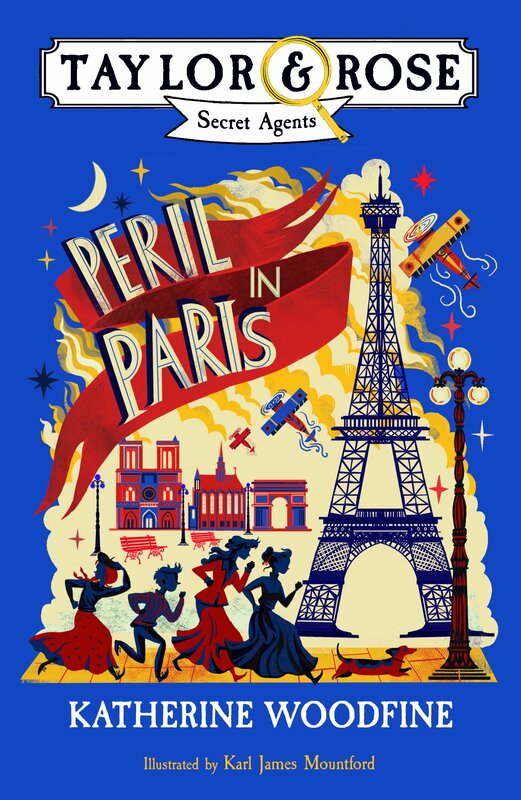 What could be a better finale to a brilliant tour to celebrate Mystery & Mayhem? Thanks to Hay Festival and everyone I visited! 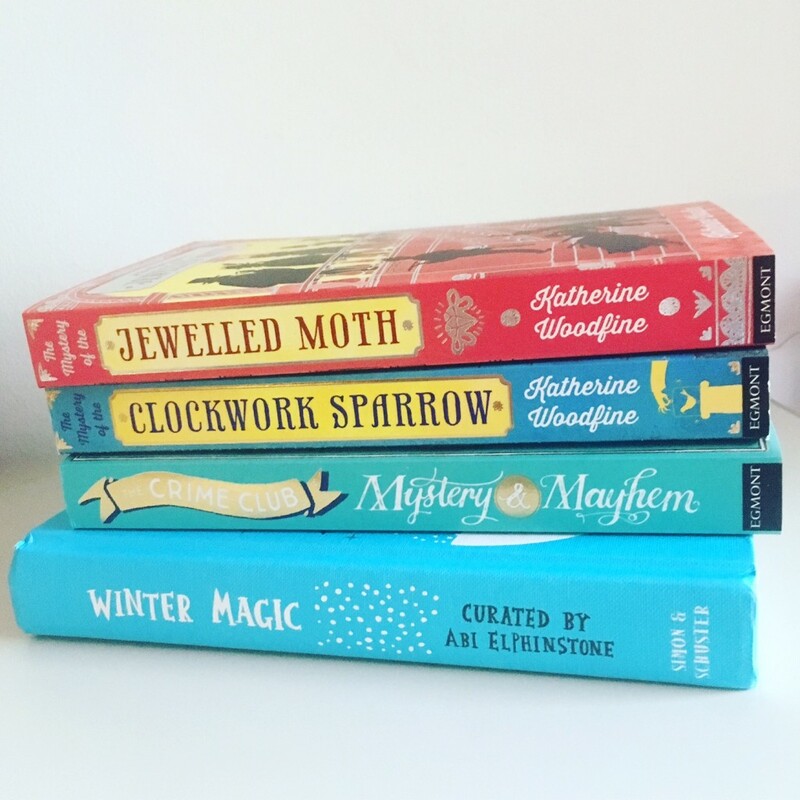 Over the last few months, I’ve been busy going out and about to lots of events, and talking about The Mystery of the Clockwork Sparrow and The Mystery of the Jewelled Moth. 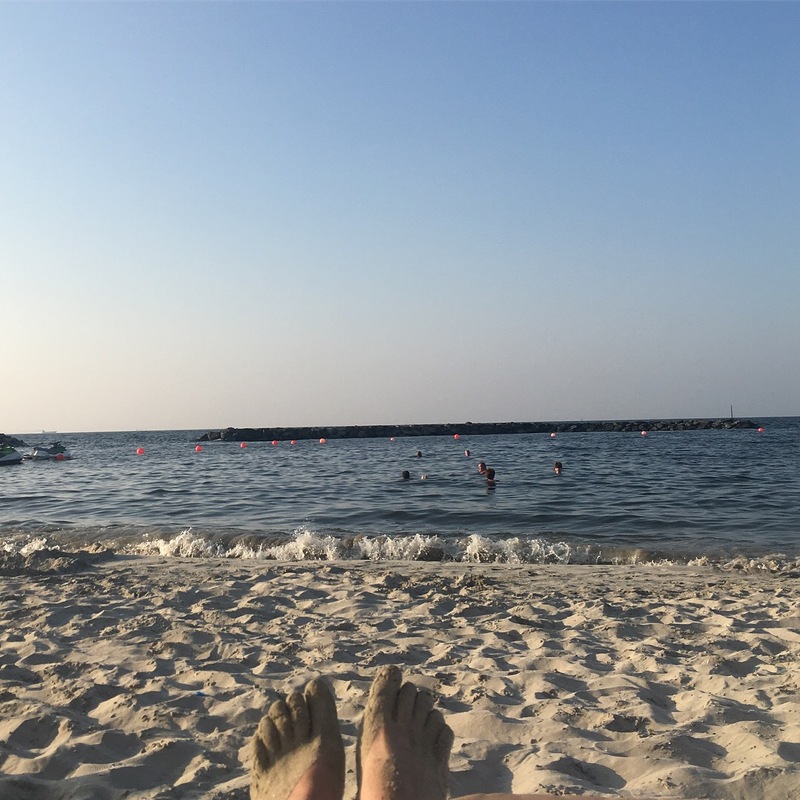 I haven’t had much time for blogging – but I have been capturing my adventures via Instagram! 2016 got off to a great start with a trip down to Falmouth, in Cornwall, with Louise. The visit had been organised by Falmouth University, who had invited us to talk to their creative writing students about getting published and getting an agent. The perfect opportunity for a winter trip to the seaside! 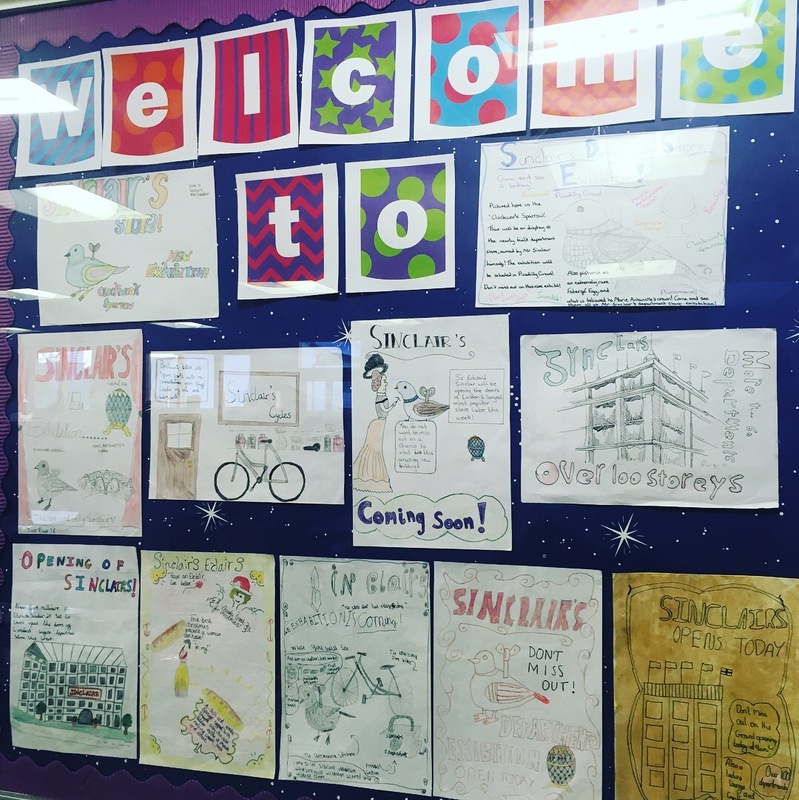 As well as a lovely event at the university, where we had the chance to meet and chat with lots of students, we also visited a fantastic local school, where Year 5 had turned a corner of their classroom into the Millennium Falcon! I wasn’t at all surprised to discover lots of lively imaginations in the class when we got started coming up with ideas for mystery stories. In February I spent lots of time out and about visiting schools. 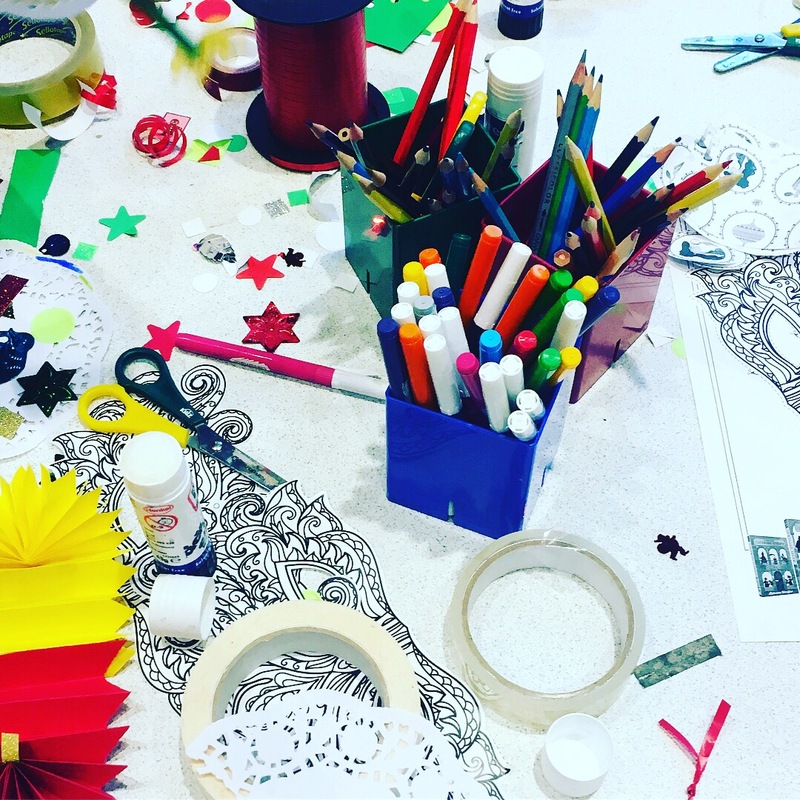 One highlight was my day out with Little Star Writing: a fab organisation that runs award-winning children’s creative writing workshops. 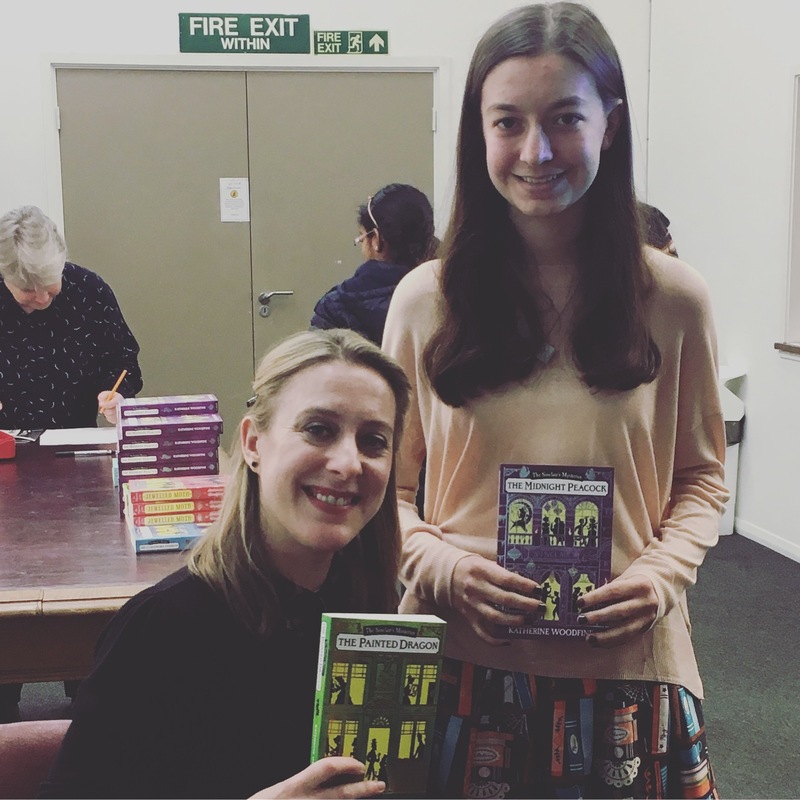 I visited two fantastic schools with the lovely Mel, for author talks and signings – as well as as the chance to join some of the Little Star Writers for an after-school writing group. I was really inspired by talking to them about their writing and hearing them read aloud – what a wonderful initiative. 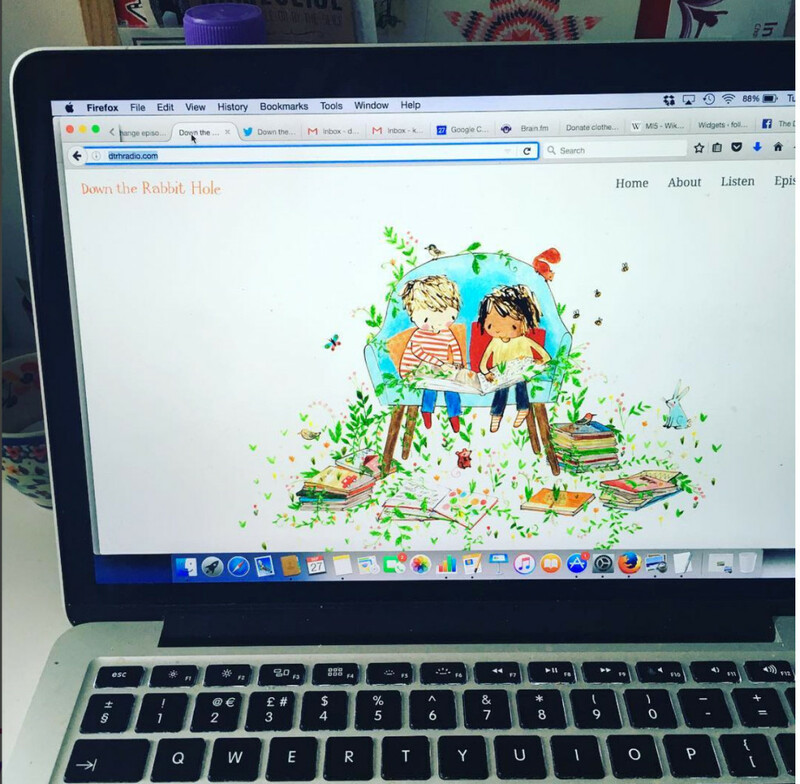 It happened to be the day of the Waterstones Children’s Book Prize shortlist announcement, and the children enthusiastically helped me celebrate! Also in February, I travelled up to Chester for the WayWord Festival. I had a really fun afternoon in Chester Town Hall, which had been gorgeously decorated with book-themed bunting and vintage suitcases exploding with books and book characters for the occasion. 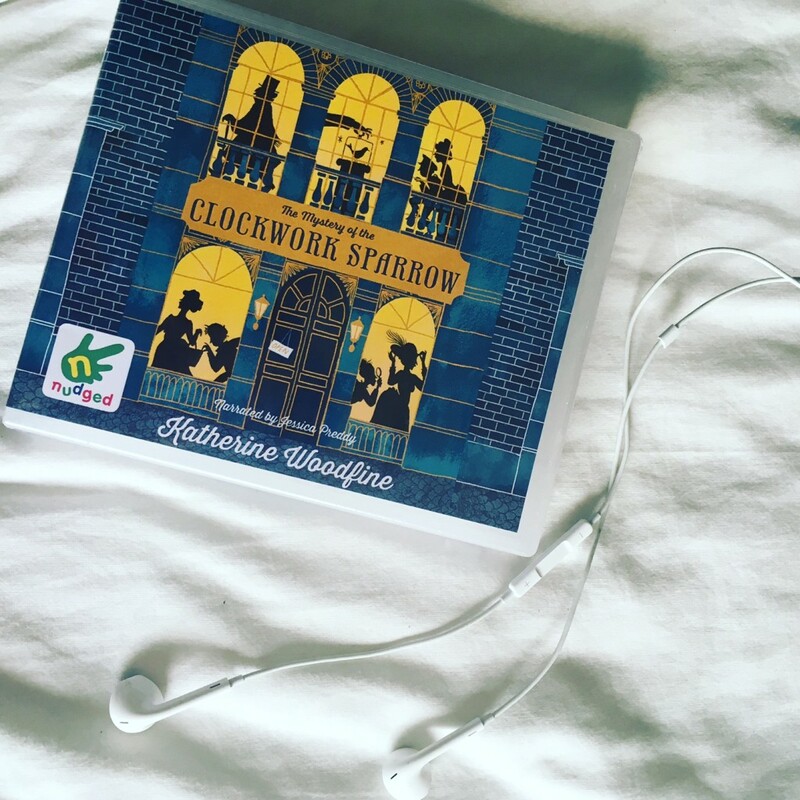 I talked to an audience of children and families about Clockwork Sparrow and Jewelled Moth – with a little help from some young detectives in the audience. But my favourite thing of all was the music they played when I came on stage… now I feel like the Jurassic Park theme should be playing every time I enter a room! 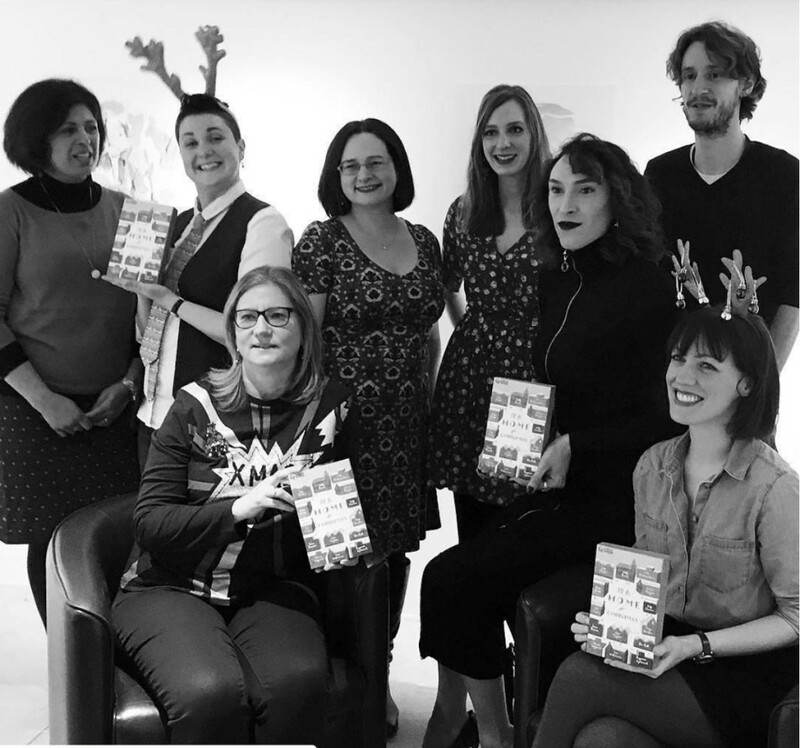 Soon after, Jewelled Moth was officially published – and then it was time for World Book Day! I also headed out to The Weald School in Billingshurst, who were celebrating World Book Day with their annual Weald Book Awards. 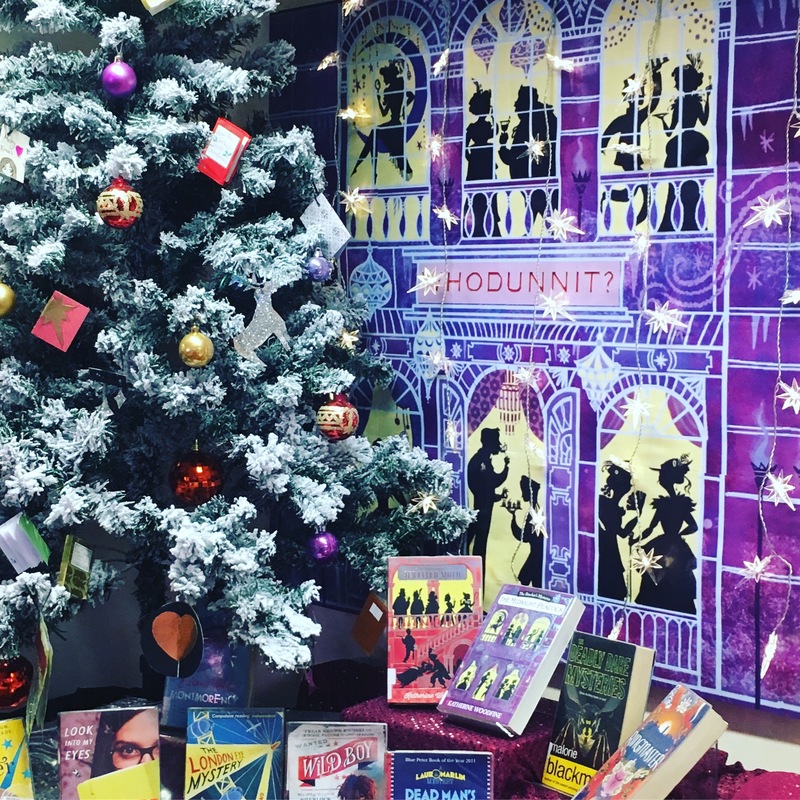 Local primary schools take part in the awards, reading all seven books on the shortlist, and voting to choose the winner – as well as making lots of brilliant work inspired by the shortlisted books. The awards culminate with a special evening event hosted by the pupils themselves, with some of the authors in attendance. I had a great evening and really enjoyed meeting the two other shortlisted authors who were tehre – Jennifer Grey and Kim Slater. 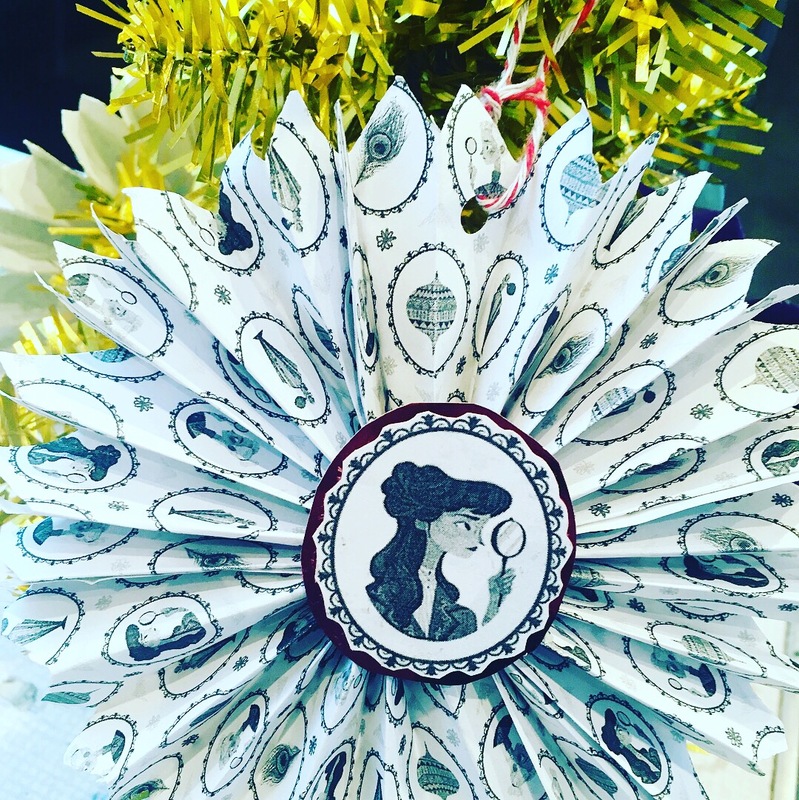 Although none of our books scooped the top prize – that honour went to Danny Wallace for Hamish and the World-Stoppers – we all had a fantastic evening, and I especially loved seeing some of the amazing work that pupils had created inspired by Clockwork Sparrow. And for World Book Day itself, I headed out with the brilliant Just Imagine for some events at primary schools in Billericay in Essex. 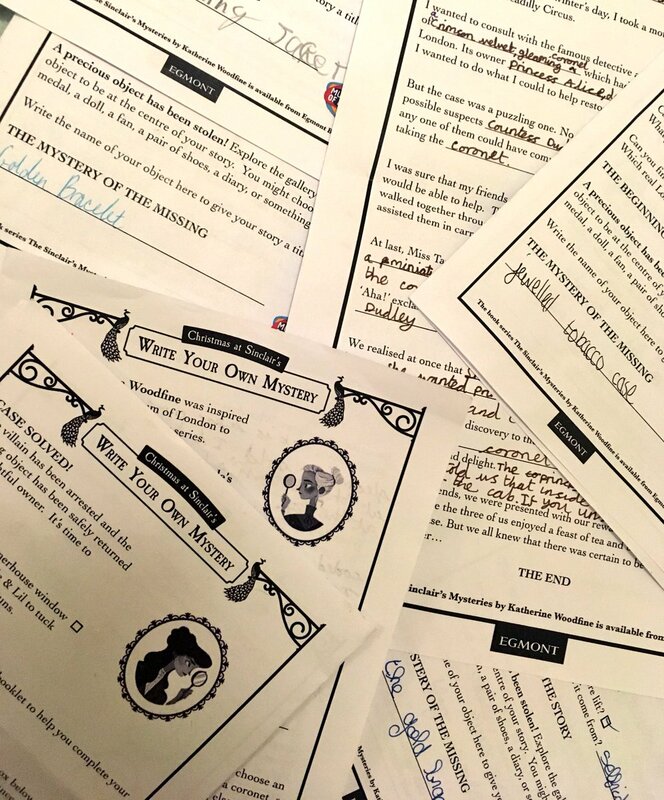 Everyone got involved, putting their detective skills to the test, trying their hand at my new secret code puzzle, and even helping to come up with some amazing ideas for titles for my next book! And to complete World Book Day… I was on TV! Back in London after a busy day, I headed over to Channel 5’s studios to be a guest on their 6.30pm news programme. 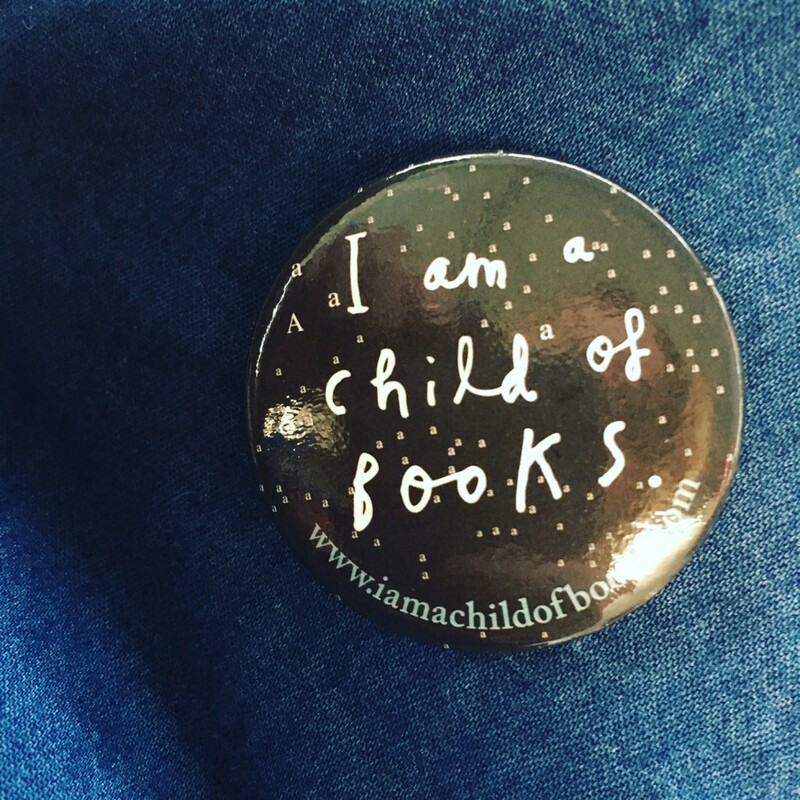 I joined presenter Matt Barbet for a chat about World Book Day, and why celebrating reading is so important. Being on live TV was a little bit nerve-racking, but fun – a great conclusion to World Book Day week! 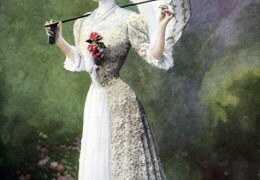 Now I’m looking forward to a couple of quiet weeks … and oh yes, perhaps doing a bit of writing…!